Click to watch our live web stream on Sunday mornings at 8:30 AM and 10:50 AM Central Time! Welcome to the message archive of Faith Lutheran Church! 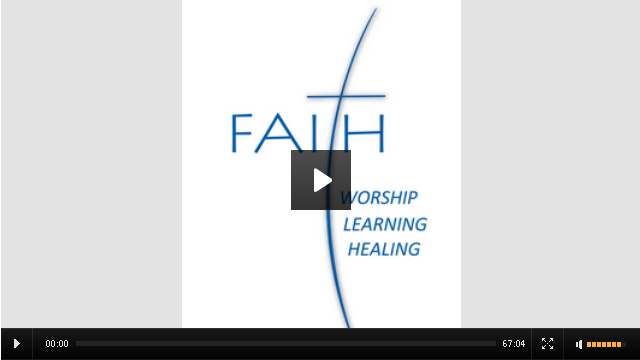 Here you can listen to messages from our worship services. We know life can be demanding and you are not always able to make it to worship. The message archive is a great place to catch a message you missed or listen again. If you’re thinking about visiting us at Faith, this is a great way to check us out before you show up. Please feel welcome to listen, study, and enjoy these messages. You can also subscribe to our podcast through iTunes here.